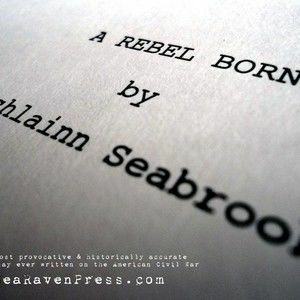 LOCHLAINN SEABROOK, a Kentucky Colonel and the winner of the prestigious Jefferson Davis Historical Gold Medal for his literary masterpiece, "A Rebel Born," began life as a child prodigy, writing stories as well as encyclopedia-like articles in elementary school and composing Baroque fugues on the piano at age five. 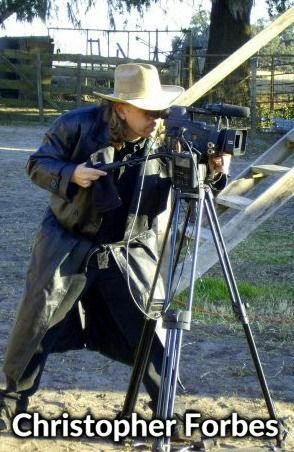 Today the self-taught Renaissance Man is an unreconstructed Southern historian, acclaimed screenwriter, and award-winning author of over 60 books, with a 40 year background in historical nonfiction in the areas of the American Civil War, Southern and Confederate history, biography, science, natural history, spirituality, mythology, theology, thealogy, etymology, and the paranormal. 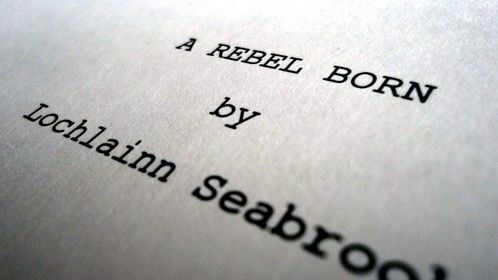 His screenplay "A Rebel Born" (based on his book of the same name) is being brought to the silver screen by renowned filmmaker Christopher Forbes (of Forbes Film), and is now in pre-production. Forbes is looking for investors to help take the project to the next step. 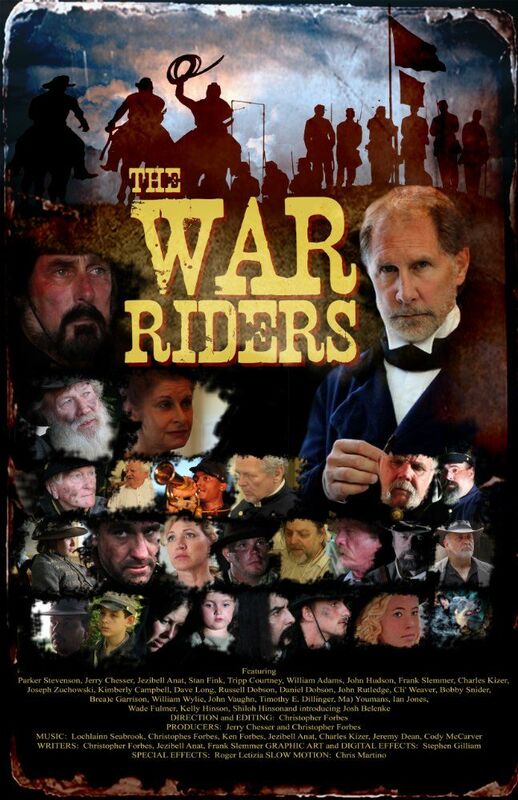 If you're interested in participating in this one-of-a-kind, historically accurate movie, contact us at searavenpress@gmail.com This will certainly be the most talked about Civil War film of all time! 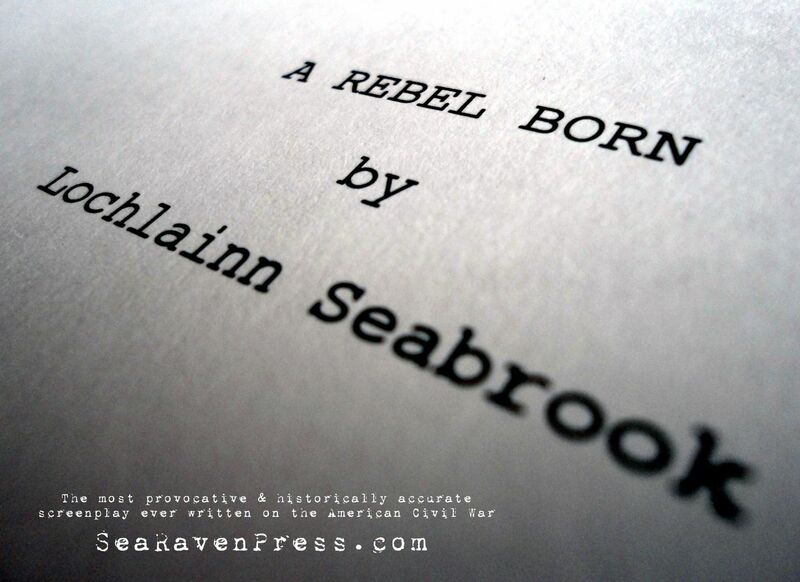 For more information on Lochlainn's screenplay, visit our Webstore and click on "DVDs/Video." Due to similarities in writing styles, ideas, and literary works, Lochlainn is often referred to as the "new Shelby Foote," the "American Robert Graves," and the "Southern Joseph Campbell." 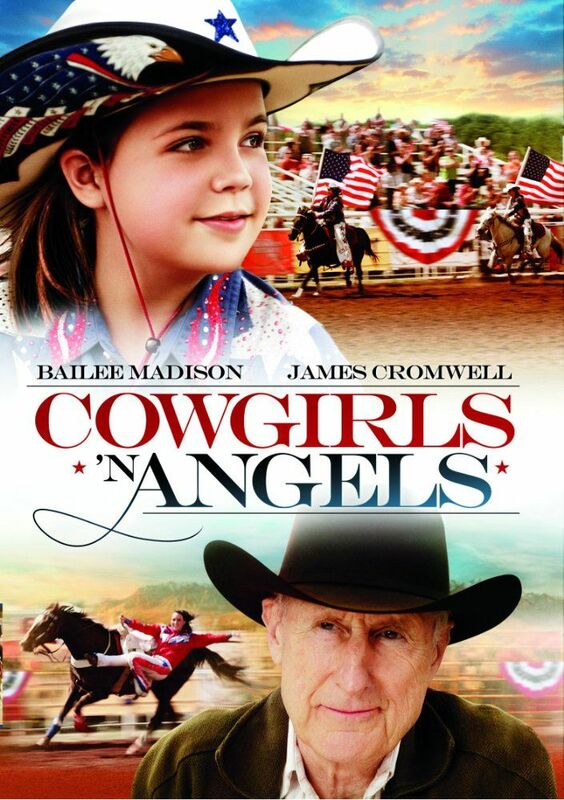 His books have been endorsed by leading authorities, celebrities, noted academics, historians, filmmakers, directors, producers, actors, scientists, educators, TV stars, and museum curators from around the world. For more information on Lochlainn's literary works, or to purchase his books, visit our Webstore and click on "Books." A seventh-generation Kentuckian, he is a direct descendant of European royalty as well as dozens of Confederate soldiers. As a composer he has written some 3,000 songs, and is cousins with numerous individuals in the entertainment industry, including Reese Witherspoon, Patrick J. Buchanan, Cindy Crawford, Tom Cruise, Robert Duvall, Rebecca Gayheart, Johnny Cash, Elvis Presley, Billy Ray and Miley Cyrus, Tim McGraw, Lee Ann Womack, Dolly Parton, Pat Boone, and Naomi, Wynonna, and Ashley Judd. As a world-class multi-instrumentalist and band leader Lochlainn has performed privately for such luminaries as President Ronald Reagan, Burt Reynolds, and Senator Edward W. Brooke, and has opened for headline groups ranging from Ted Nugent to Earl Scruggs. His original music has appeared in numerous films and on TV and radio all over the globe, and has been used by corporations like Hilton Hotels International, Panasonic, PBS, and United Way. We're pitching and licensing Lochlainn's massive song catalog of broadcast quality tunes, featuring some of Nashville's top session players and vocalists. Genres include: country, bluegrass, Christian, pop, Gospel, jazz, instrumentals, Celtic, Western Swing, industrial, techno, and ambient - in all tempos. If your film, TV, or radio project is in need of killer music, contact us, or visit our Webstore and click on "Music," where you can audition a selection of Lochlainn's MP3s. 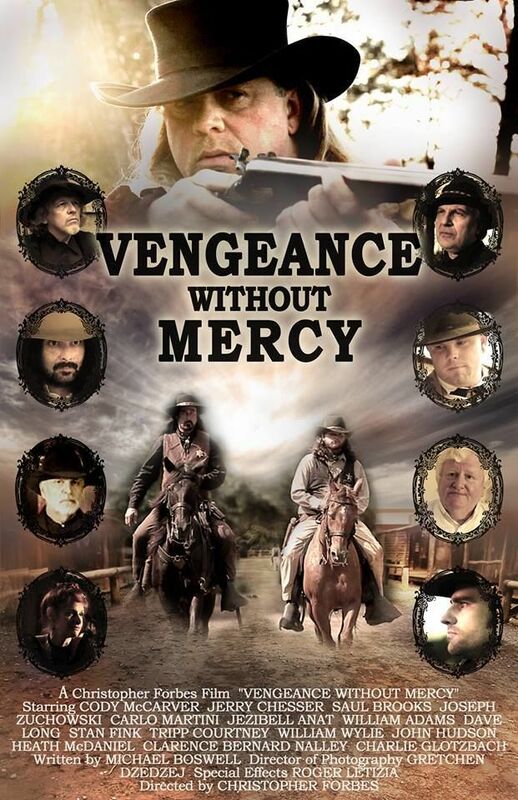 Unique traits: Through his many books and his most recent screenplay, Lochlainn has introduced hundreds of thousands to the truth about the American Civil War as well as the hidden teachings of the Bible. His current number one selling book is the international blockbuster "Everything You Were Taught About the Civil War is Wrong, Ask a Southerner!" published by Sea Raven Press. 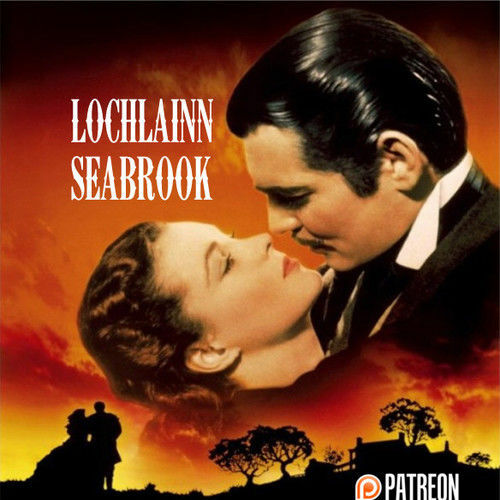 Film by Lochlainn Seabrook, screenwriter (Action, Drama, War, History and 1 More) Screenwriter Lochlainn Seabrook: screenwriter, author, and historian. 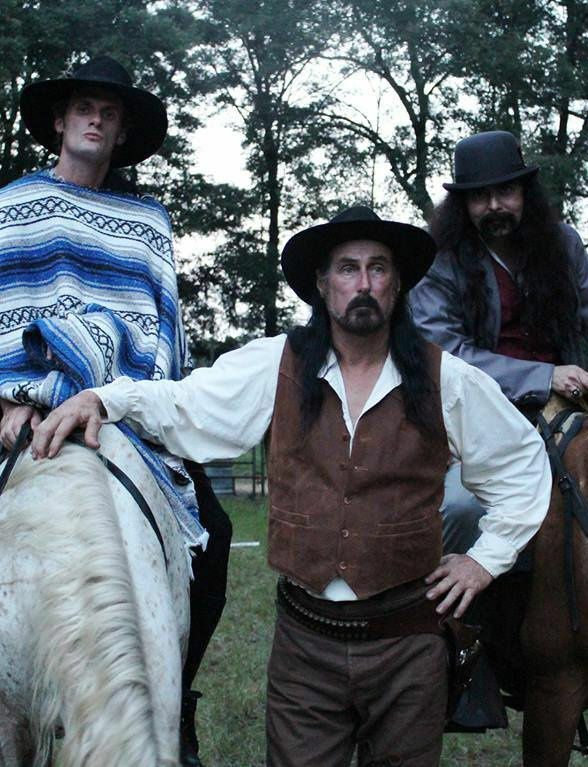 The true life story of Southern hero and Confederate icon, General Nathan Bedford Forrest. 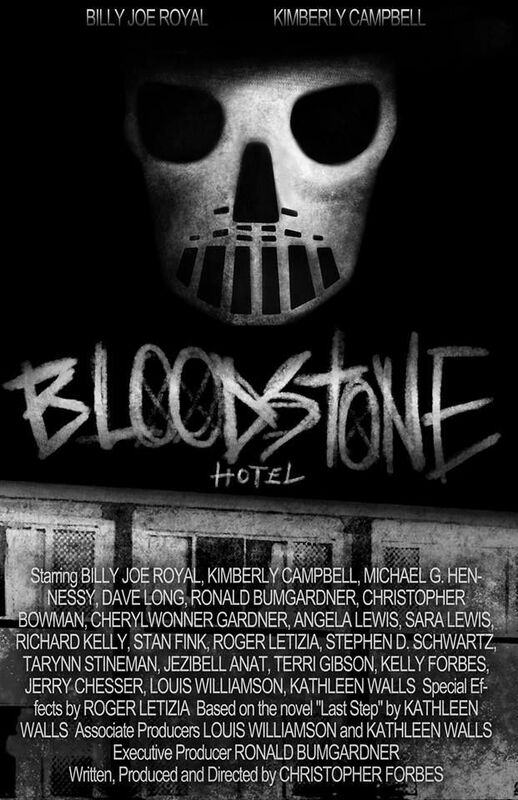 Being brought to the big screen for the first time by renown award-winning author, historian, and screenwriter Colonel Lochlainn Seabrook (of Sea Raven Press) and acclaimed producer/director Christopher Forbes (of Forbes Film). 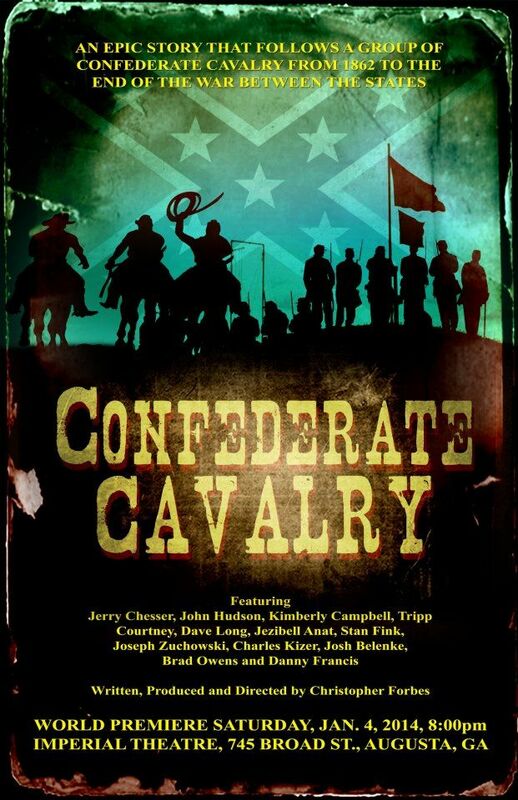 This will be the first American Civil War film ever told exclusively from the South's point of view. 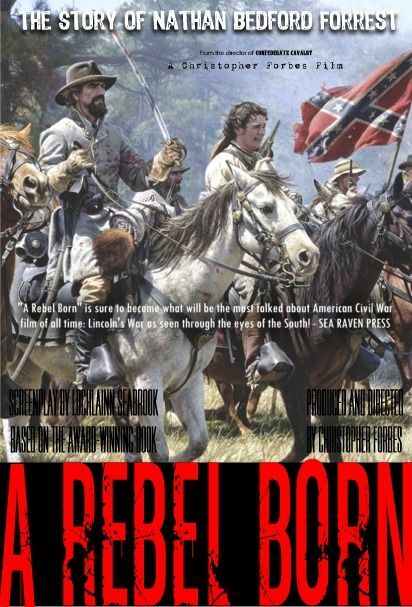 And because Colonel Seabrook bases his screenplay on authentic facts and historically accurate material, this promises to be the most talked about Civil War film in decades. 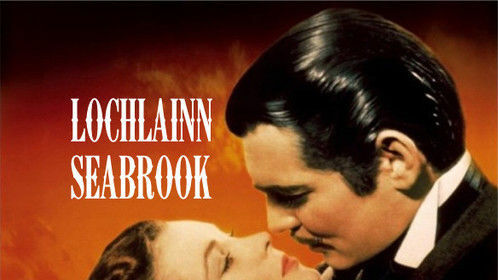 Film by Lochlainn Seabrook/Christopher Forbes (Drama, War, History and Western) Composer Lochlainn Seabrook: composer, recording artist, musician, multi-instrumentalist, singer, music producer, sound engineer, mastering engineer. 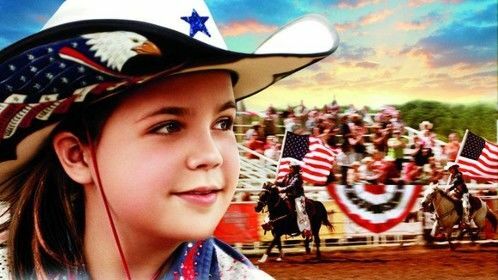 Film by Forbes Film/Christopher Forbes (Drama, War, History and Western) Composer Lochlainn Seabrook: composer, recording artist, musician, multi-instrumentalist, singer, music producer, sound engineer, mastering engineer. Film by Forbes Film/Christopher Forbes (Drama and War) Composer Lochlainn Seabrook: composer, recording artist, musician, multi-instrumentalist, singer, music producer, sound engineer, mastering engineer. Film by Forbes Film/Christopher Forbes (Drama) Composer Lochlainn Seabrook: composer, recording artist, musician, multi-instrumentalist, singer, music producer, sound engineer, mastering engineer. 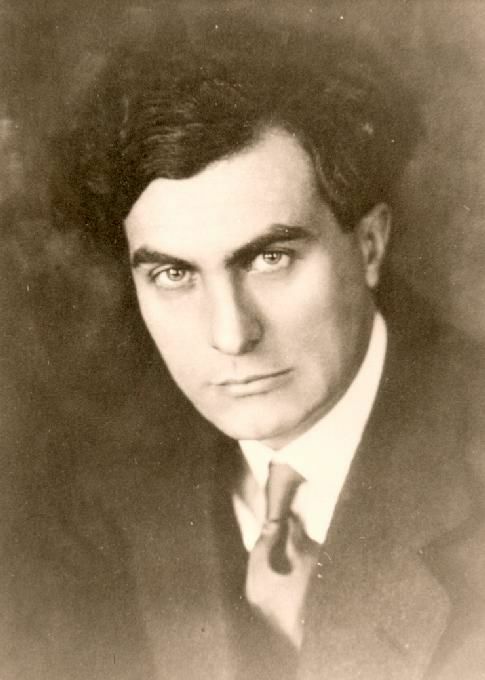 Film (short) by Bruce Radek (Documentary) Composer A short film about the "Father of Electronic Music," Edgard Varese. Film (short) by Bruce Radek (Comedy) Composer Mr. Miagee is eager to sign the papers for his new house but along the way everything that can happen to prevent the signing happens. Film by Forbes Film/Christopher Forbes (War, History and Western) Composer Lochlainn Seabrook: composer, recording artist, musician, multi-instrumentalist, singer, music producer, sound engineer, mastering engineer. 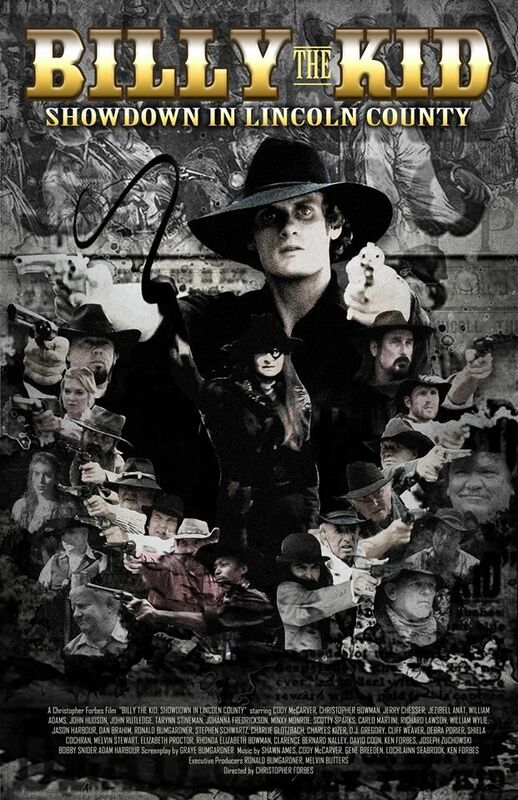 Film by Timothy Armstrong (Drama, Family and Western) Composer Lochlainn Seabrook: composer, recording artist, musician, multi-instrumentalist, singer, music producer, sound engineer, mastering engineer.